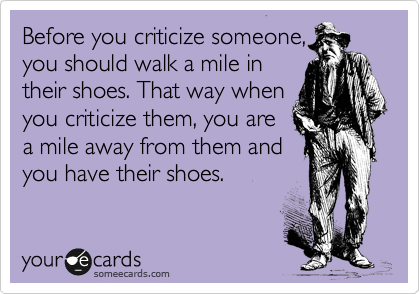 A great shoemaker is as important as a great tailor. The right cobbler can help make those really fabulous, yet heinously uncomfortable shoes, wearable enough to allow you to dance the night away! 1. Stretch – Of course none of us wish to buy shoes that are too tight, but if you end up with a pair that is , indeed too tight, you can get them stretched at a shoemaker. The key is to have them stretched for at least 24-hours. If they are stretched for less, they will go back to the original size. 2. Add rubber soles – thin, leather-soled shoes , are not only incredibly uncomfortable, but they can wear through very quickly. By adding a half sole (from the arch up to the toes), it will extend the life span and make your feet feel more comfortable. 3. Change Heels – you can immediately change the look of a pair of shoes, replacing the heel…you can replace a skinny heel, with a sturdy, chunky heel. You can also replace worn or broken heels. I have 3 pairs of my favorite boots, which have had worn heels, and I have had them each replaced for less than $20 each. 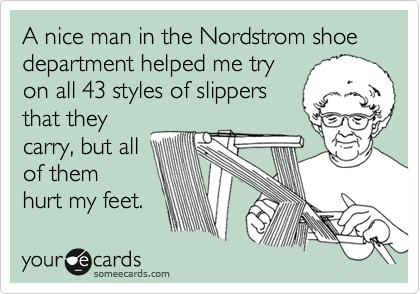 Sure beats paying $200+ for an entire new pair of boots or shoes! 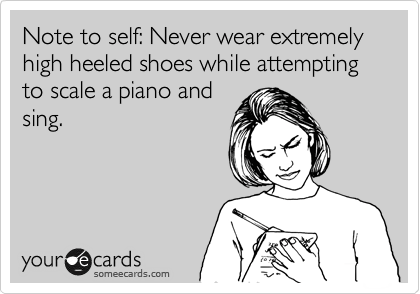 (Note to file…when replacing heels, best have both replaced, so heels are even). 4. Add padding – to upgrade a shoe’s foot bed, you can upgrade and add a cushioned in sole or pad at the heel to prevent slipping. 5. Take boots in (and out) – you can add a 1/2″ in or out on a boot, so the boot hugs the calf as it was meant to. My favorite pair of boots stretched, and kept falling a few inches down (not the look I was going for), so I went to my cobbler, and he repaired them, and they stay upright! 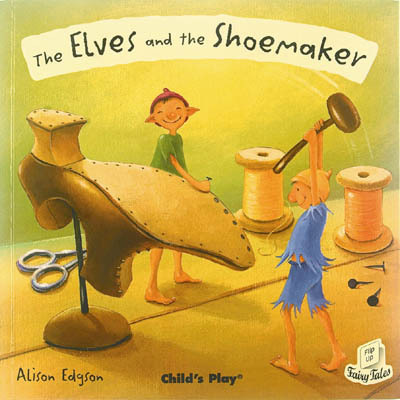 And how do you find the right shoemaker? Ask around. Ask your friends for referrals. It’s great to go to one in your own neighborhood, but if you have to drive 30 minutes to find a great cobbler, it’s a terrific investment. Happy Feet make for a Happy Life! Oh Happy Day! Nordstrom Anniversary Sale starts today! Happy shopping!! Not sure if the shoe repair guy on Hough St. in Barrington could actually create a stylish heel for you, but Dave has him resole his Allen Edmond’s leather shoes over and over. They look like new at a fraction of the price—and his feet never hurt. 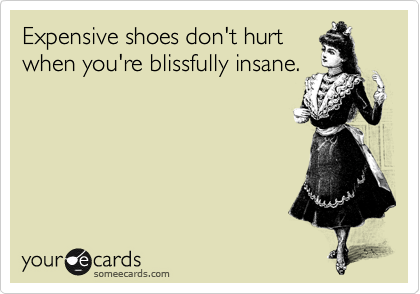 There are products that lessen the pain, but at some point after wearing cute shoes, it’s like Murphy’s Law…my feet are going to hurt. Of course you will say to give up my cute high heels…Nay Nay. Oh Terry, you and your four inch high heels! How do some girls do that all the time? I am like the grandma in the last photo…strictly function over form. 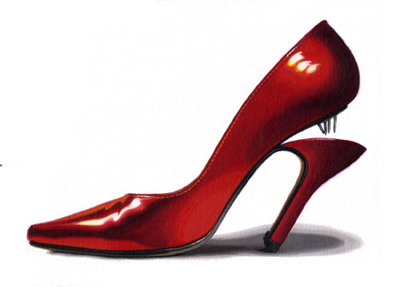 I love the idea of a cobbler switching out heels though….form AND function. Stay cool. i need straps on all of my shoes can you help? Your blog is very nice. 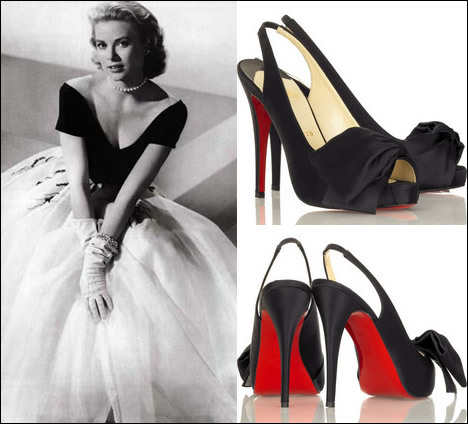 I am wondering where I can get the pad or cushion for the heel pump. Usually it is a black rubber right at the bottom of the pump, not the insert cushions. Thank you. I have my blog in Chinese. This is great…where can you buy separate heels?